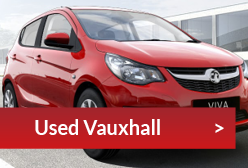 Why bring your car to a Vauxhall Retailer? It's crucial that your car is looked after regularly and professionally. 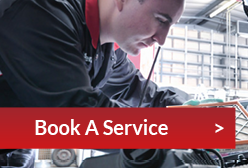 At DSG Barrow, our highly trained and skilled Vauxhall mechanics and engineers have a wealth of experience in servicing and maintaining all new and used Vauxhall vehicles, ensuring that each one is completely roadworthy. Regular services not only give you peace of mind – they provide an opportunity for us to spot any small issues which we can correct before they become dangerous or expensive problems. So what is included in a service? Or you can arrange a service or repair by simply filling in the form below or by giving giving us a call on 01229 824178. A member of our Reservations Team will confirm your booking within 24 hours. ©2017 DSG Ltd. All prices, offers and finance options are subject to status and are correct at the time of publication. Terms and conditions are available upon request.